More Information On the Arrests Made in the Murder of Berta Caceres and US Military Ties - Happy Birthday Bob ! 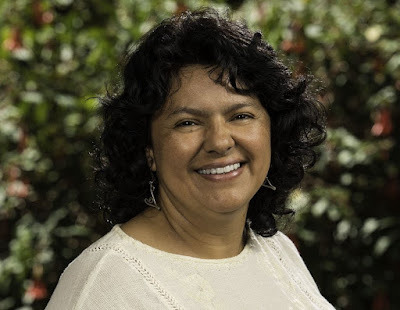 Although Zeta Tijuana reported the arrests which were made in the murder of Berta Caceres back on May 2, 2016, there was no information on the backgrounds of those arrested with at least two of those arrested having strong ties and links to the US Military or follow up, or any reports regarding concerns that this execution (as well as many others in Honduras) were state crimes. This morning Democracy Now! reports on the background of at least one of those arrested and his US Military ties, his range of influence, another who was a retired high ranking Military officer, the US monetary support to the Honduran military as well as the monetary support from both the United States and the development banks and the World Bank to the corporate developers of Honduran natural resources which in the words of Annie Bird, "...are taking away people's access to a way of making a life for themselves and supporting their families, which is obviously something that fuels migration and the need to migrate." As Hillary Clinton Defends Her role in 2009 Coup, Is U.S.Aid to Honduras Adding "Fuel to the Fire?" Wow, Hillary sure knows how "to get the job done." 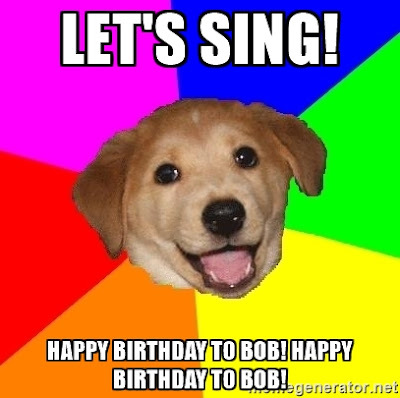 BTW, Happy Birthday Bob ! No sarcasm intended here, and I was going to put up "Masters Of War" and dedicate it our very own Hillary Clinton, but it was too depressing. Anyways, Happy Birthday Bob !